CITY of Plymouth TGC’s Ben Miller and Oscar Piper both won medals at the British Trampoline & DMT Championships in Liverpool at the weekend. Club colleague Nyla Evely also impressed at the top national event held at the Echo Arena, while Emily Crighton just missed out on a medal in the British Disability Championships held concurrently at the same venue. 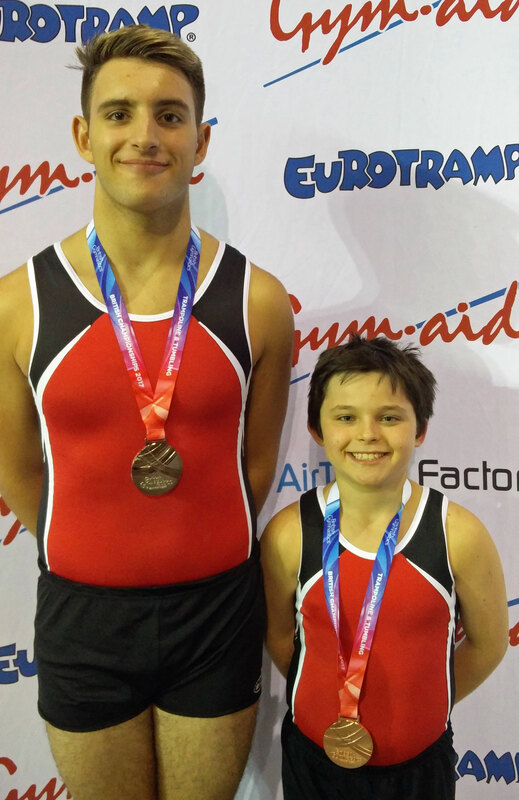 Miller took silver in the 13-14 year-old boys’ elite trampoline FIG. He also came fifth in the DMT (double mini trampoline) FIG elite. 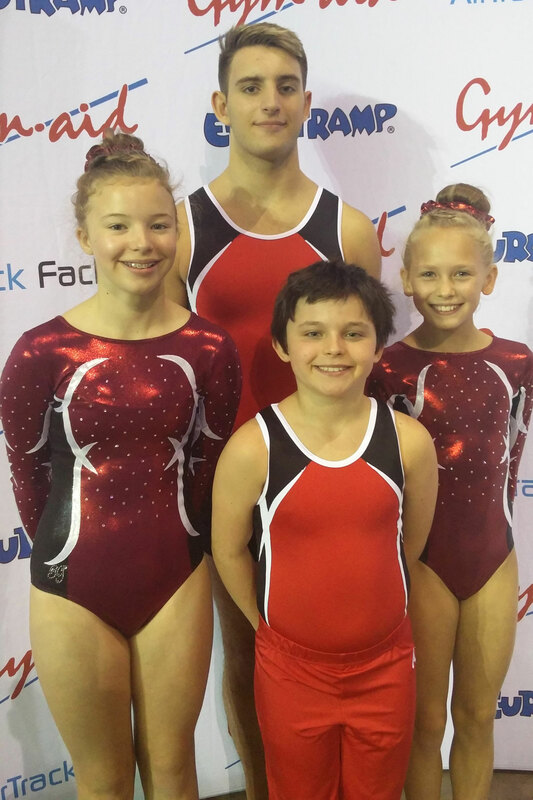 Piper claimed a bronze medal in the 11-12 year-old’s DMT (double mini trampoline) elite FIG, while also coming fifth in the elite trampoline in the same age group and finishing fourth in the 9-12 year-old’s elite synchro final with Leeds’ Toby Williams. Evely was seventh in the 9-10 year-old girls’ DMT elite FIG, with Crighton finishing fourth in National One, Category One at the British Disability Championships. City of Plymouth TGC are based at Notre Dame School on Looseleigh Lane, Derriford.